If Nestlé can cut sugar in chocolate, you can cut fat . . .
Nestlé announced that it has discovered a way to reduce the amount of sugar in its chocolate by as much as 40%. By 2018, the world’s largest food company will start selling products like CRUNCH bars, Butterfinger and 100 Grand (my favorite) with dramatically less sugar than those products contain today. 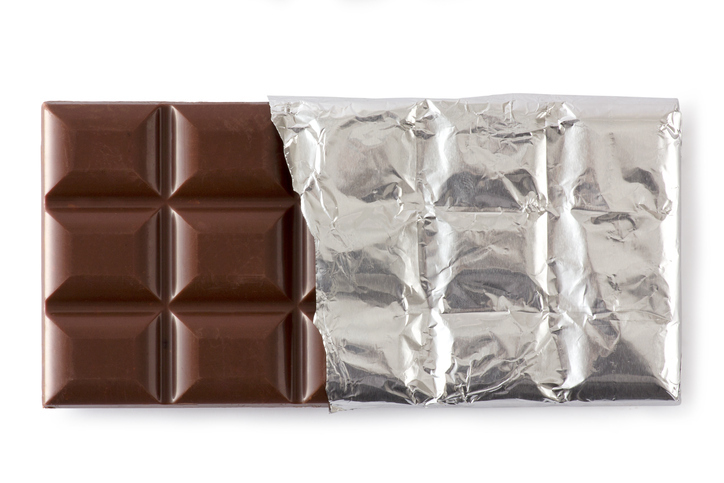 And, because of Nestlé’s revolutionary new sugar-reduction process, we chocolate lovers won’t even notice the difference. So here’s my challenge to anyone who communicates to employees: If Nestle can cut 40% of its sugar, I’ll bet you can cut the same amount of fat from your internal communication content. Set strict guidelines for length—and stick to them. Ever since one company’s communication team declared that every all-employee email needs to be 250 words or fewer, most stakeholders have followed the rule. There are a few exceptions, but only a few. Make your sentences direct and brief. Remember: sentences can consist of just one word (Ouch!). Limit paragraphs to a few sentences—or even one. Choose short, simple words. English is a gnarly language with a lot of words (200,000!) you can use. But you’re better off selecting the simple words with Anglo-Saxon roots. Words like man, wife, live, fight, love, sleep, eat are much easier to digest than complex choices like synergy, optimize and expeditious. If Nestlé can do it, so can you!